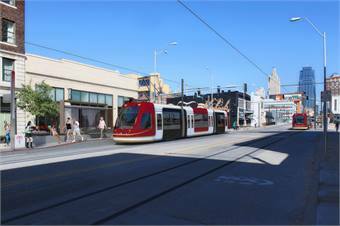 Rendering courtesy Kansas City Streetcar. Note: vehicle colors have not yet been determined. KANSAS CITY, Mo. 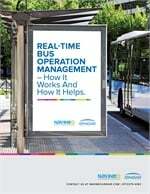 — The Kansas City Streetcar Authority recommended Herzog Transit Services to operate and maintain Kansas City Area Transportation Authority’s streetcar system, which is expected to be operational by late 2015, The Kansas City Star reported. Operating costs for the streetcar are expected to run at about $2.8 million per year. For the full story, click here. For additional reporting on the recommendation from Kansas City infoZine, click here.